Swift sold twice as many units in February as the Grand i10. Ford started Figo facelift dispatches in February. Its sales went from zero units in January to over 500 units in February. Figo sales are expected to go further up in March. 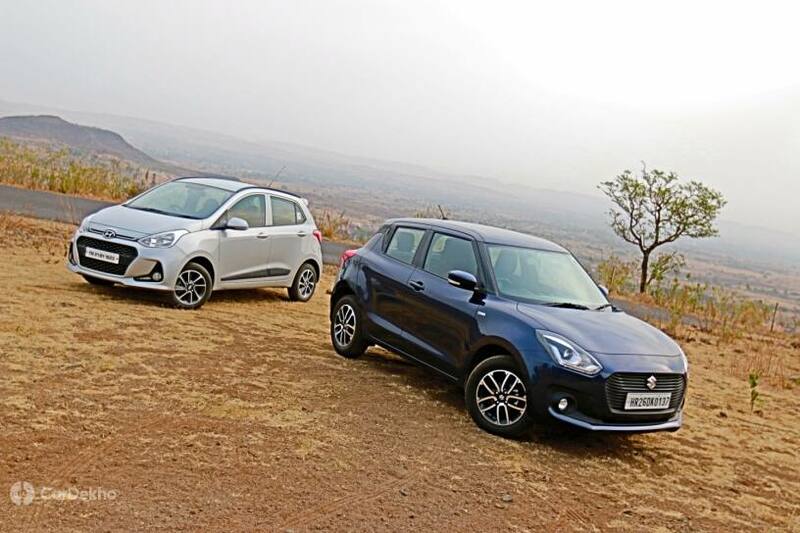 Swift soars above the competition: The Maruti Swift sold nearly twice as many units as its main rival, despite a slight dip in demand as compared to January. With more than 18,000 units sold, Maruti enjoys over 65 per cent of the current market share in the segment, with the Swift. Grand i10 a safe second: Hyundai’s midsize hatchback saw a decline in demand in February as compared to January, but still registered a sale of over 9000 units. That’s less than half of what the Swift sold, but enough to be comfortably ahead of the Figo. Figo facelift dispatches began in Feb: After the switchover phase in January for the outgoing model, Ford managed to get 519 units on record in February. These numbers represent the 2019 models that were being dispatched to showrooms ahead of the launch. Though small in comparison, Figo’s popularity could spike in March as the new facelifted model has been launched in India. Overall decline: Nearly every automotive segment in the Indian market saw a decline in month-on-month demand for February 2019 and midsize hatchbacks were no exception. The segment saw an overall decline of -4.37 per cent in month-on-month growth.